Description: What speaks traditional family fairground fun more than a Ferris Wheel? 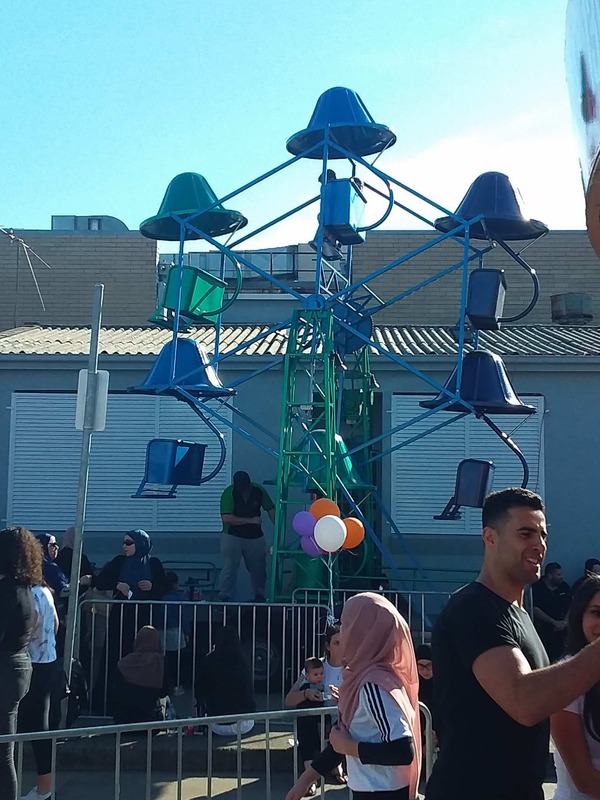 Ferris Wheel’s have been delighting kids for generations. 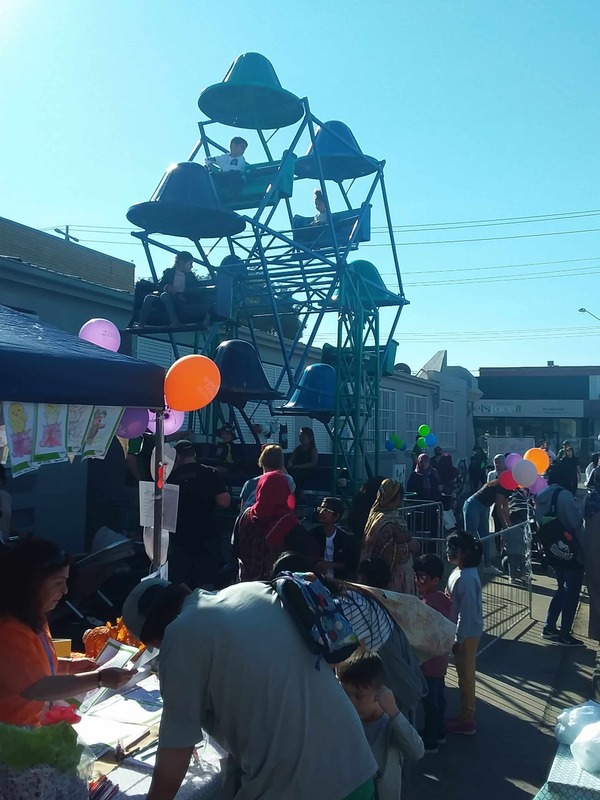 A Ferris Wheel can form the centrepiece of your Festival, Fete or Fair as it can be seen by everyone at your event as it soars high above the crowd. Our Ferris Wheel hire will have your guests taking in the most amazing views from up above.